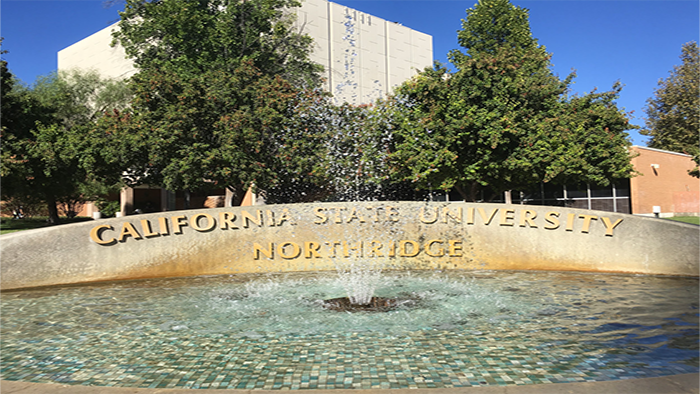 The recycling program at CSUN was established in 1991 as a collaborative effort between Associated Students (AS) and the university, in order to promote the benefits of recycling and to divert recyclable materials from the university’s waste stream. 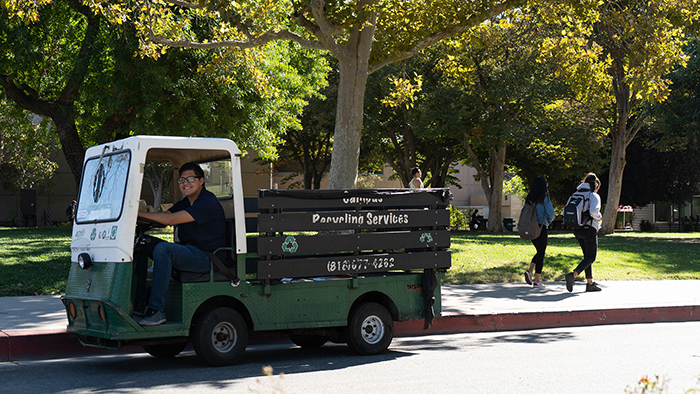 AS Sustainability & Recycling continues to support the campus community by collecting paper, cardboard, pallets, inkjet and laser toner cartridges, cell phones, tin cans, and beverage containers. 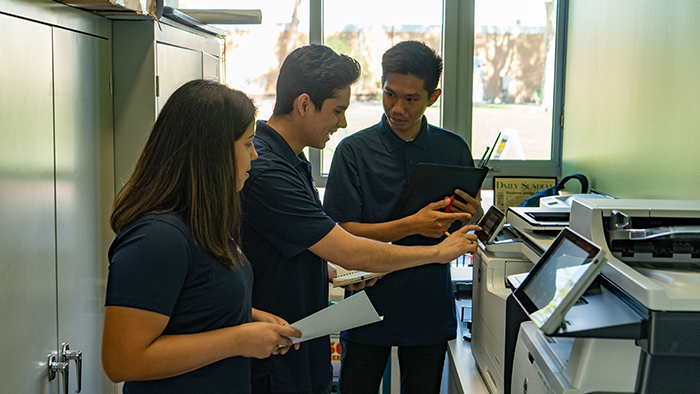 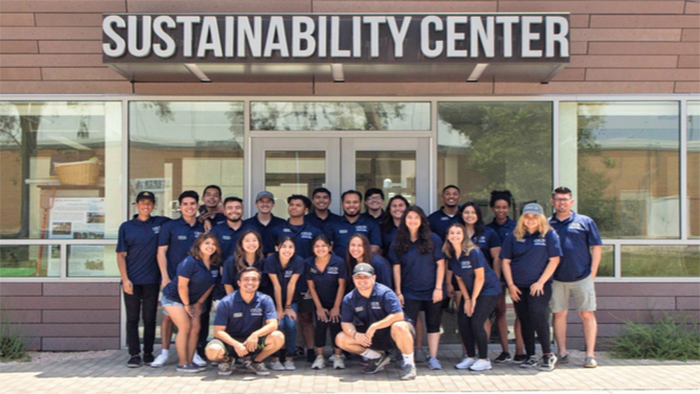 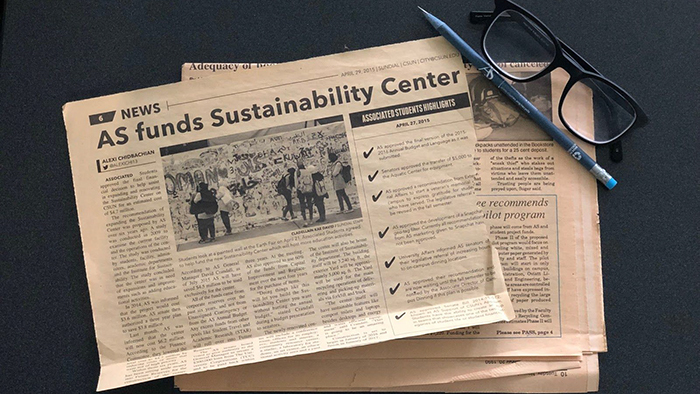 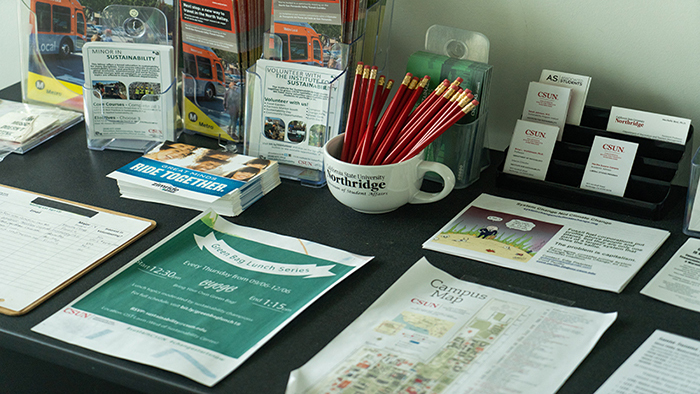 In addition to collection services at over 200 locations on campus, the program supports and participates in various sustainability projects such as the award winning Sustainable Office Program, Green Events Consulting, and hosting educational events. 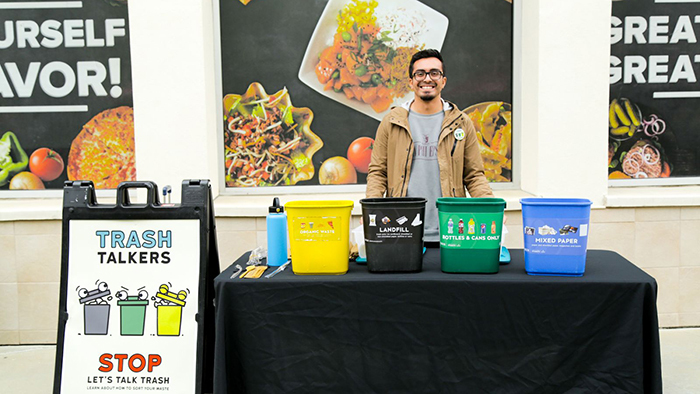 Watch the video below to get an idea of how recycling at CSUN works. 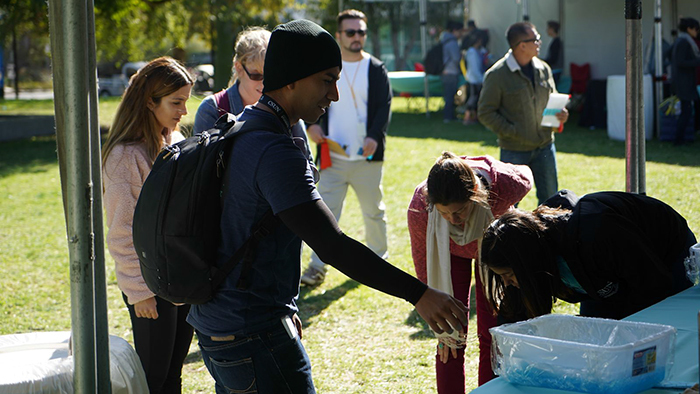 Where are there recycle bins on campus?